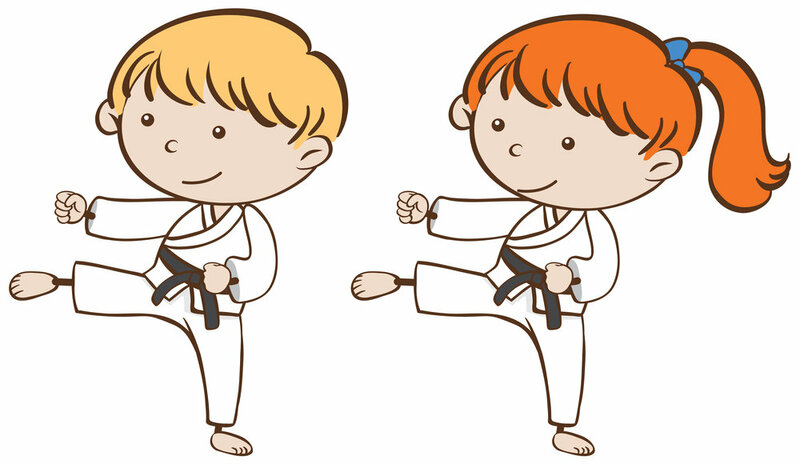 Join us to learn Karate lessons! Karate will enable beneficiaries to build confidence, learn self-discipline and promote an active lifestyle! Lessons will be conducted in an open area behind Club Rainbow's office. In view of bad weather, lessons may be moved indoors or cancelled. Open to CRS youths aged between 10 to 20yrs. Siblings and parents are welcomed to join the programme. Social workers, if you have clients to recommend, do inform ZhiZhong.